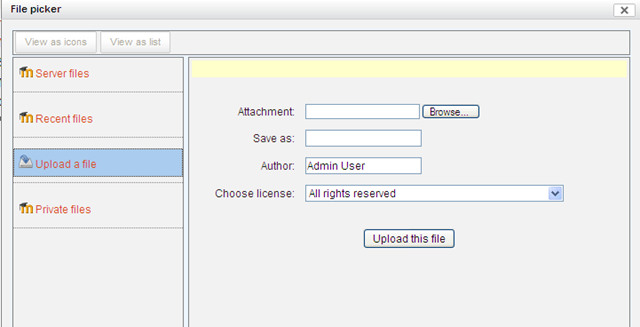 How can you upload SCORM 1.2 package to Moodle 2.0? 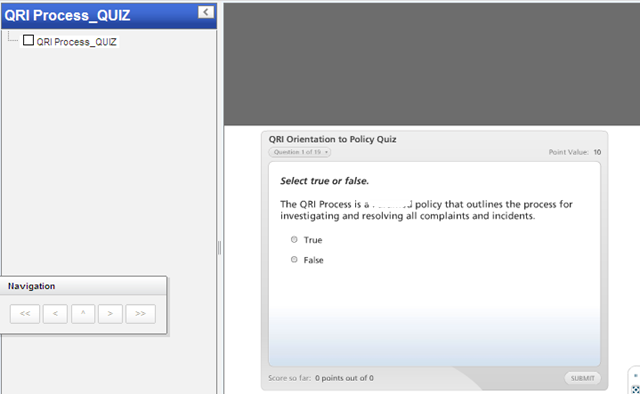 or Is your SCORM Packages is not working in Moodle 2.0?
" 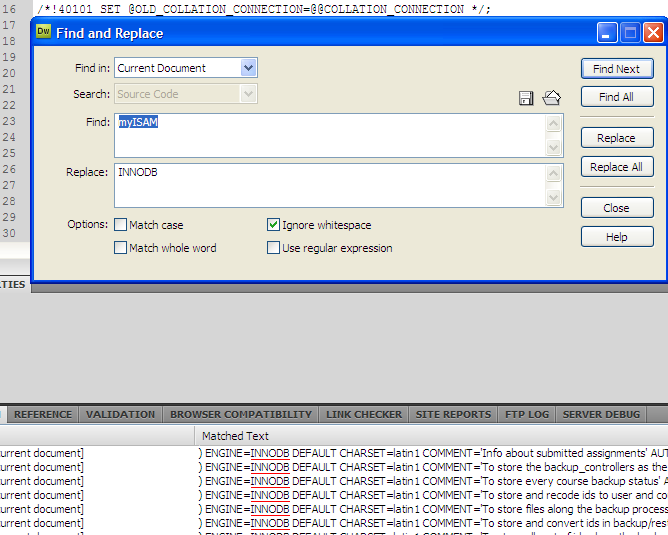 Sorry, the requested file could not be found" The reason I was getting this error because of the file names and they way I zipped the contents before I upload to Moodle. 1. 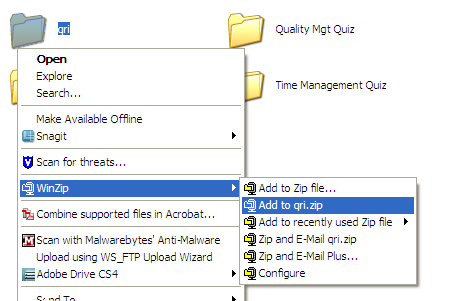 Go to to your folder where you have your SCORM 1.2 files are located. 2. Do not right click and zip the file. 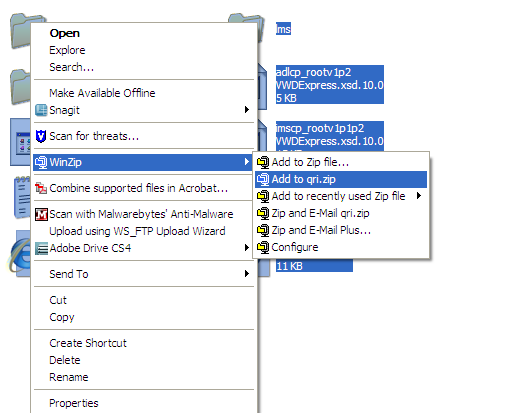 If you right click and create a zip package, it creates folder with in folder. 4. 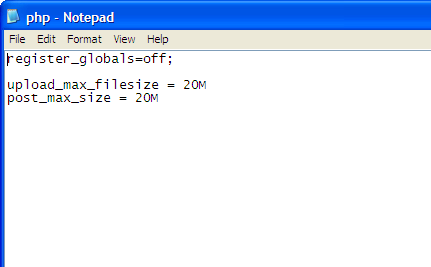 Keep your zip file name simple. 9. 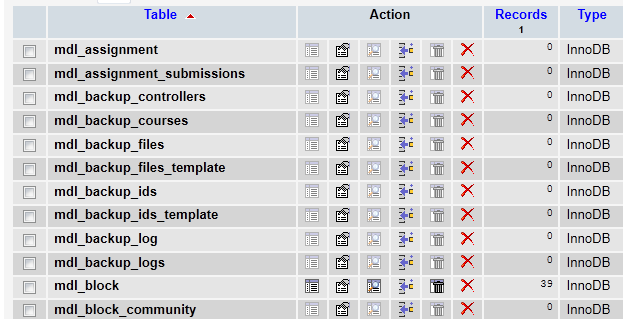 Your SCORM package is ready for Moodle. 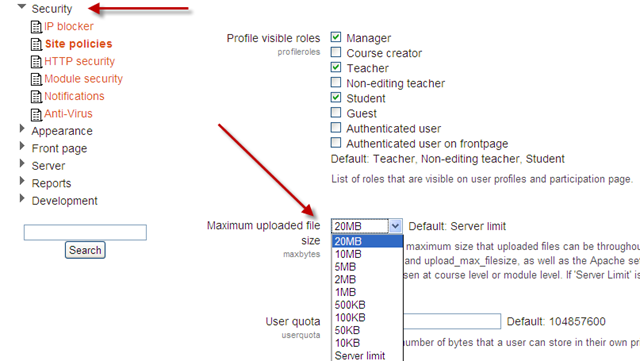 In Moodle 2.X, by default maximum upload file size is 2MB. 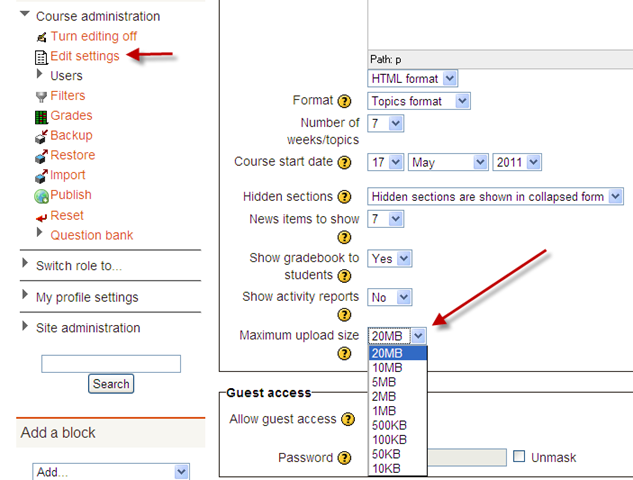 How do you increase the max upload size for Moodle? 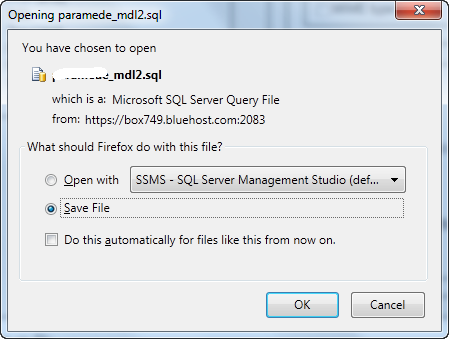 The solution which you see here apply to you if your Moodle is running in a Shared Hosting. 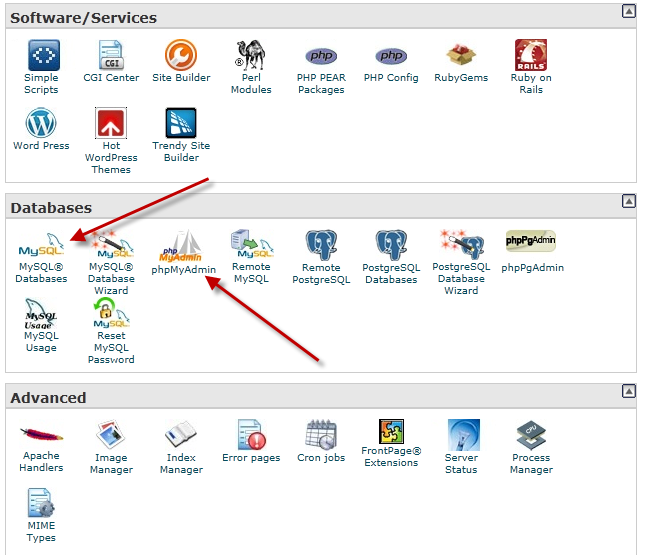 Right now my Moodle site is hosted at Bluehost.com and using cPanel. 1. 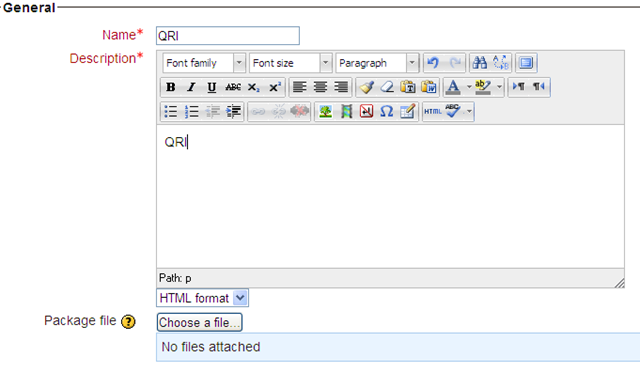 Use your FTP client and connect to your Moodle server and open public_html folder. 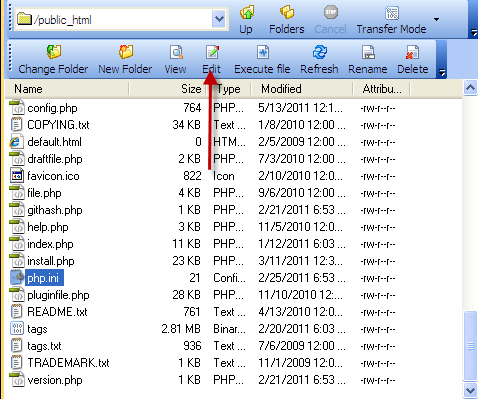 In public_html folder you will find a file called php.in. 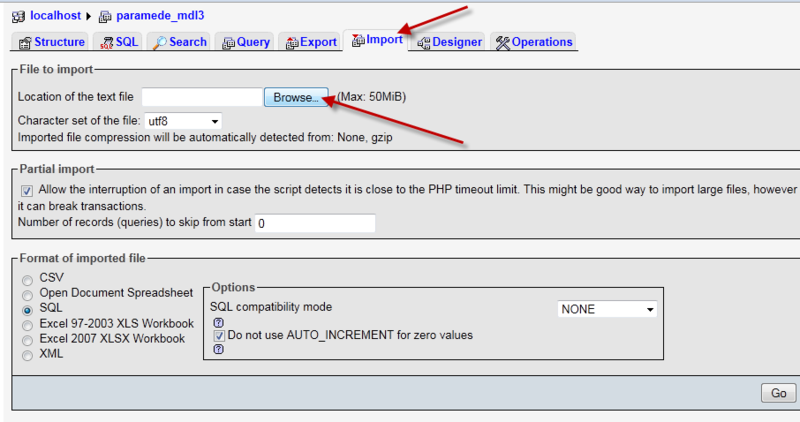 Click on php.in file and press edit button. 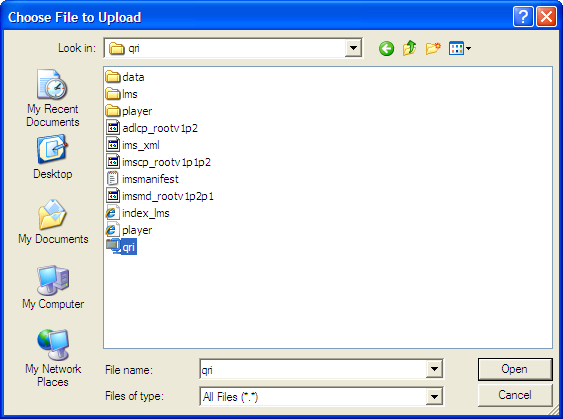 This specifies a maximum size that uploaded files can be throughout the whole site. 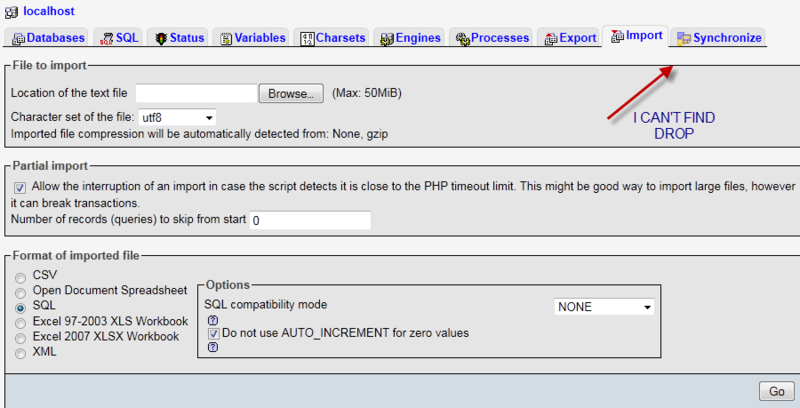 This setting is limited by the PHP settings post_max_size and upload_max_filesize, as well as the Apache setting LimitRequestBody. 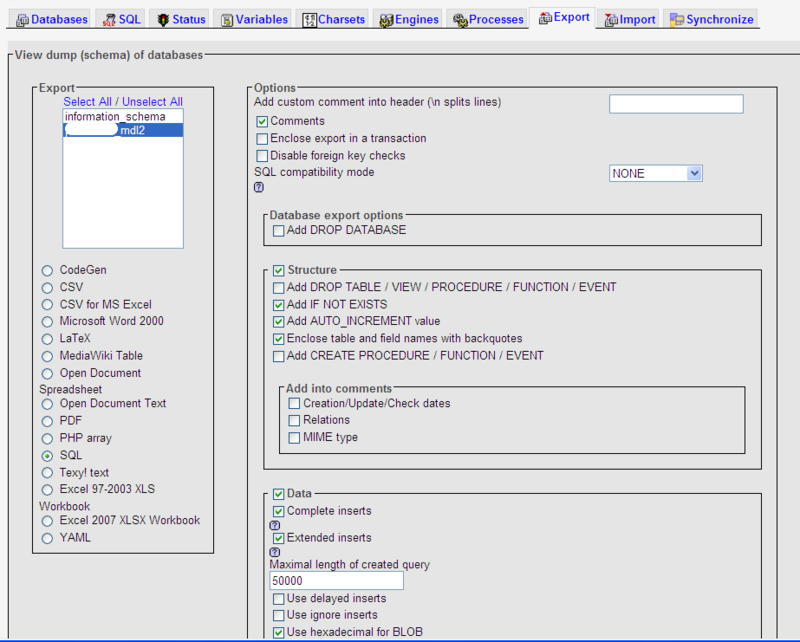 In turn, maxbytes limits the range of sizes that can be chosen at course level or module level. 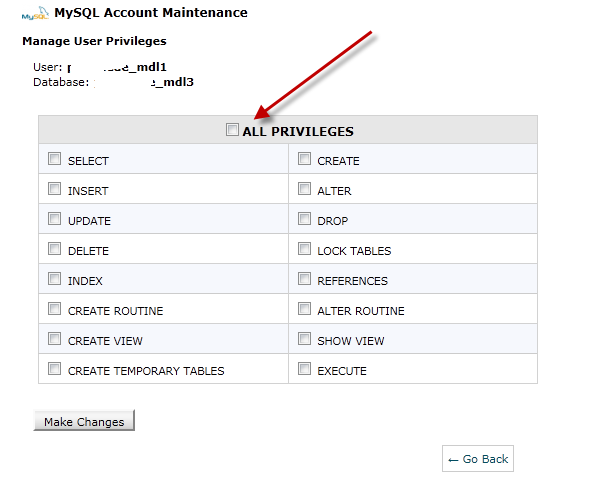 If ‘Server Limit’ is chosen, the server maximum allowed by the server will be used. Your site configuration might not be secure. Please make sure that your dataroot directory (/home3/parent/public_html/datarootdir) is not directly accessible via web. Above is a typical message you get when you login into Moodle if it’s installed in shared hosting. How do we block dataroot directory not directly accessible via web? 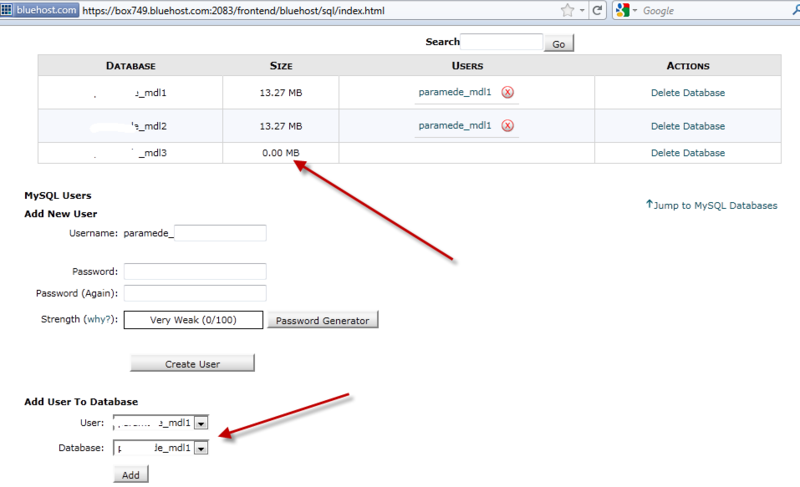 We have to move dataroot directory from public_html folder to the root of your web hosting. 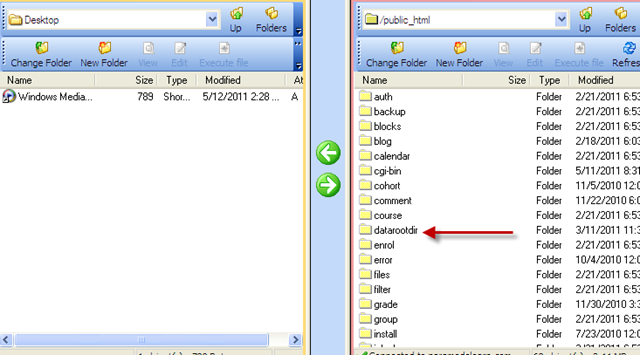 Here are the instructions what you have to do to move the dataroot folder away from public_html in Moodle. 1. 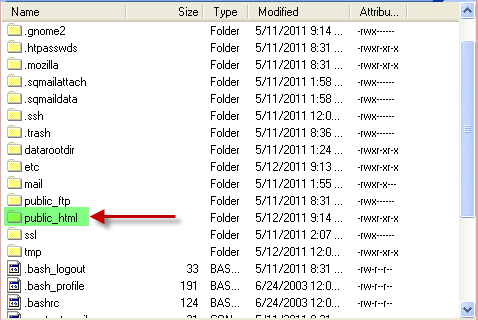 Connect to your web server using any FTP client (I am using WS_FTP) and go to public_html folder. 2. 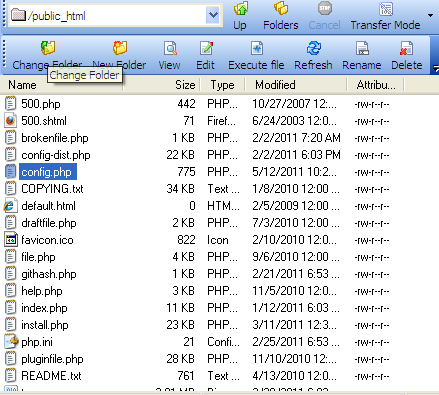 In public_html folder find dataroot folder. Download this folder to your desktop or any where in your computer. 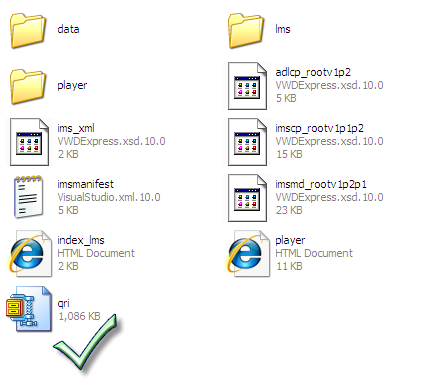 You can also copy and past the folder in the root folder but it take long time. 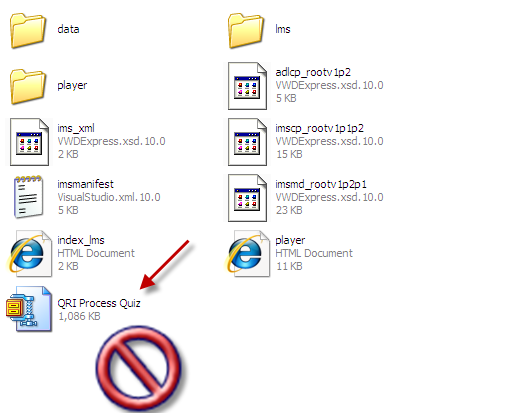 Do not delete the datarootdir in public_html folder NOW. 4. 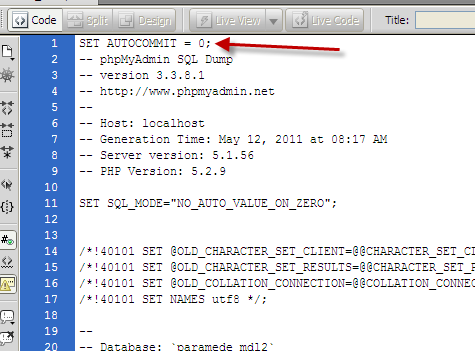 Once you moved datarootdir folder into Root directory, click on public_html folder and edit config.php file. 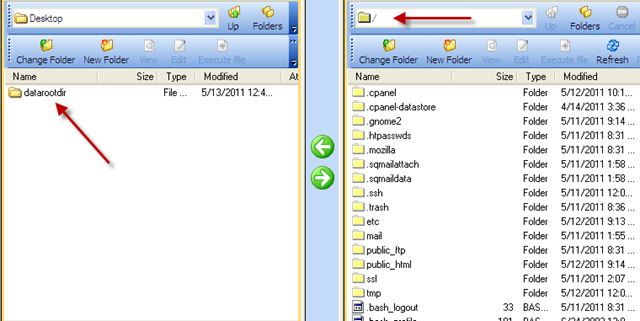 We need to change the path so that it can point to new location of datarootdir folder. 5. 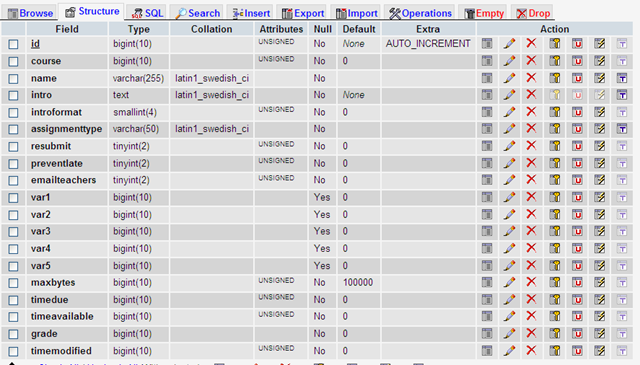 This is how your config.php file will look like. 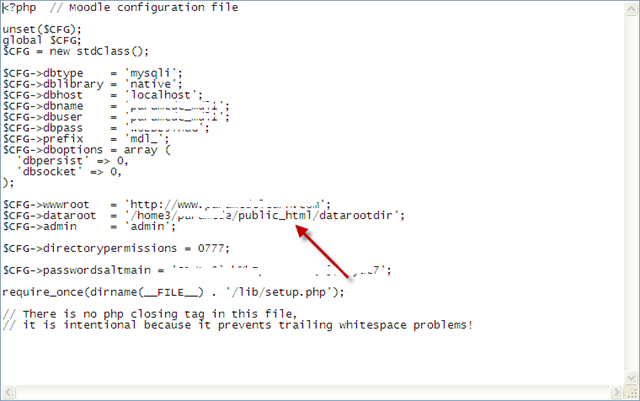 Where it says $CFG—>dataroot = “/home/root/public_html/datarootdir’; you need to change this to “/home/root/datarootdir’. Just remove /public_html line and save the file.